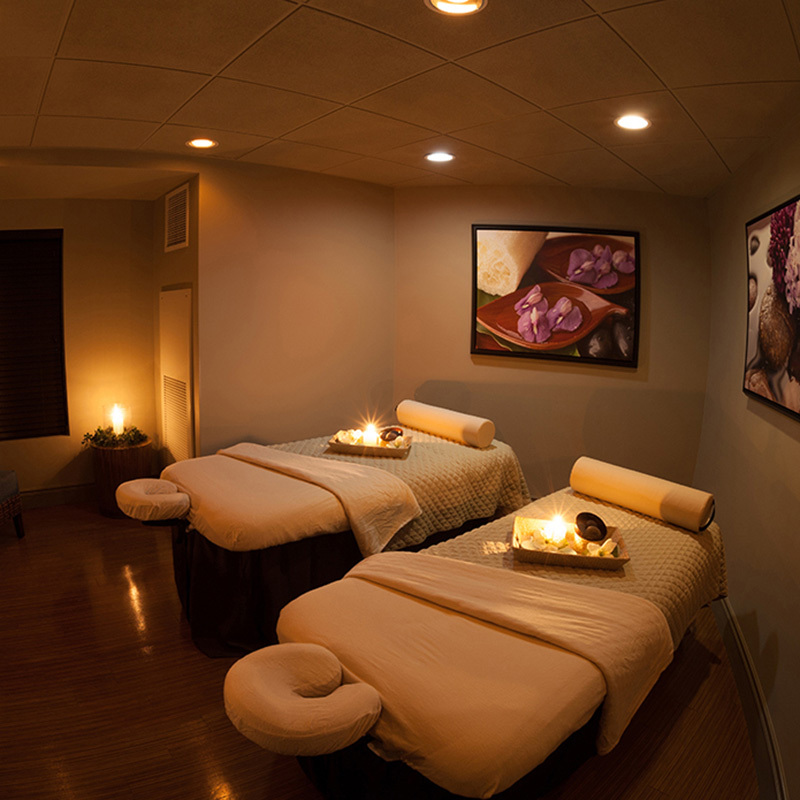 Enjoy a romantic Valentine’s Day in Vegas with your sweetheart. Don’t worry – you don’t have to move a mouse. Here at the Club de Soleil blog, we’ve gleaned the contents of page after page after page of lovey-dovey suggestions for your convenience. Only the choicest have made it to this article. The rest is now up to you. Pick and choose your favorites or select all 10 if you’re compulsively ambitious or in the wild throes of fresh love. 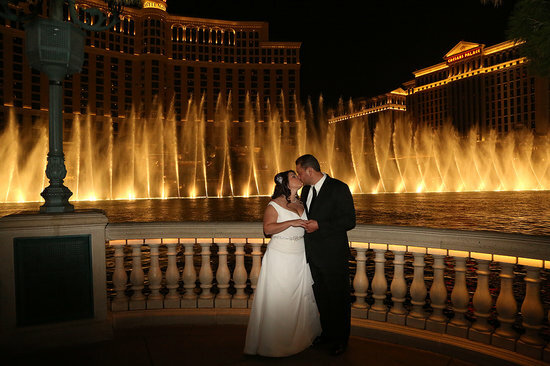 With dancing waters as your witnesses, saying I do at the Bellagio Fountains is nothing if not romantic. Get married 550 feet in the air aboard The High Roller! 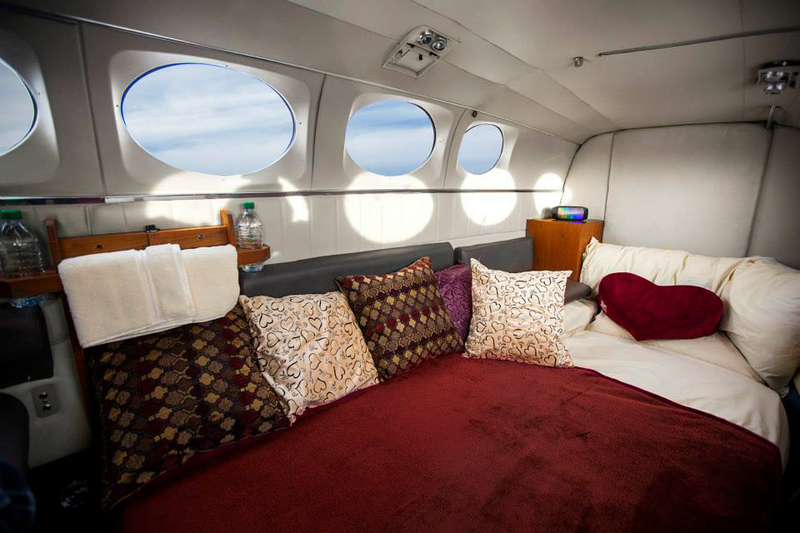 Nothing says amore quite like Valentine’s in the clouds. All you can eat! All you can drink! 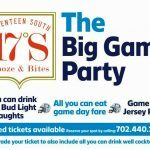 Catch the Big Game at Tahiti Village! 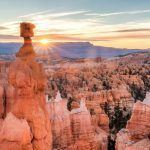 Explore the natural scenic wonders outside Las Vegas.